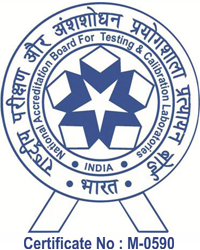 Health Quotient Reference Pathology laboratory, located in Kalkaji, South Delhi is a NABL accredited. The labs is fully automated, equipped state of the art technology and incorporate the latest diagnostic techniques. The laboratory is one of the best IT enabled laboratory in the country. 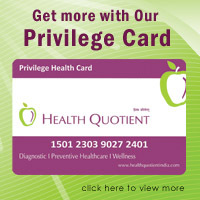 Health Quotient is known for its quality reporting and provides Pathology services in the following departments. Drug Abuse Screening is quite effective in first identify the abuse and then monitoring it.